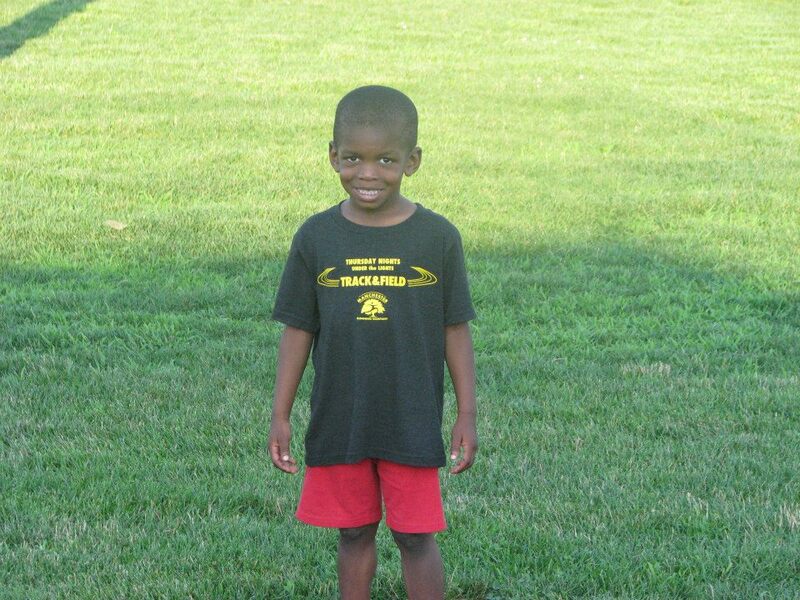 MRC Track & Field Series – Promoting healthy lifestyles through track & field. Save the dates for the 2019 MRC Track & Field Series! July 11, 18, 25th and August 1st! Youth Clinic on June 29th! 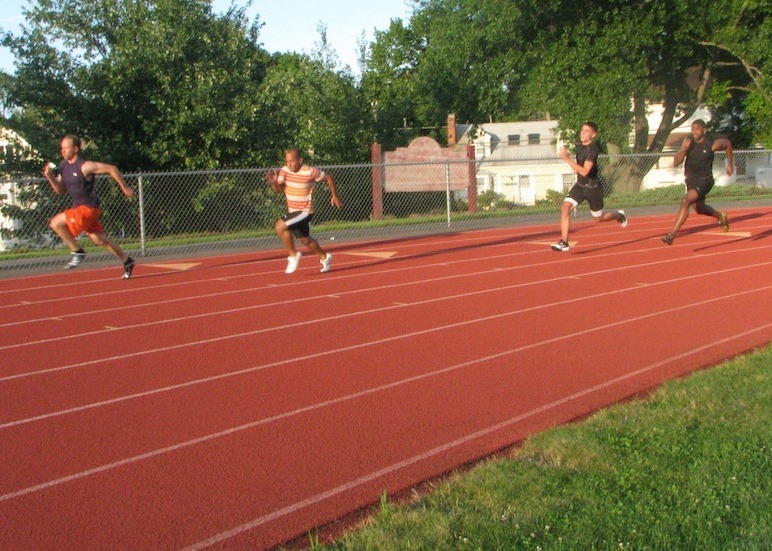 The MRC Track & Field Series takes place on Thursdays in July at the Manchester High School Track! Join us for fun and competition for all ages and abilities. You might have a bunch of questions for us that we've already answered. Like do we contest the pole vault (no) or the steeplechase (yes)? 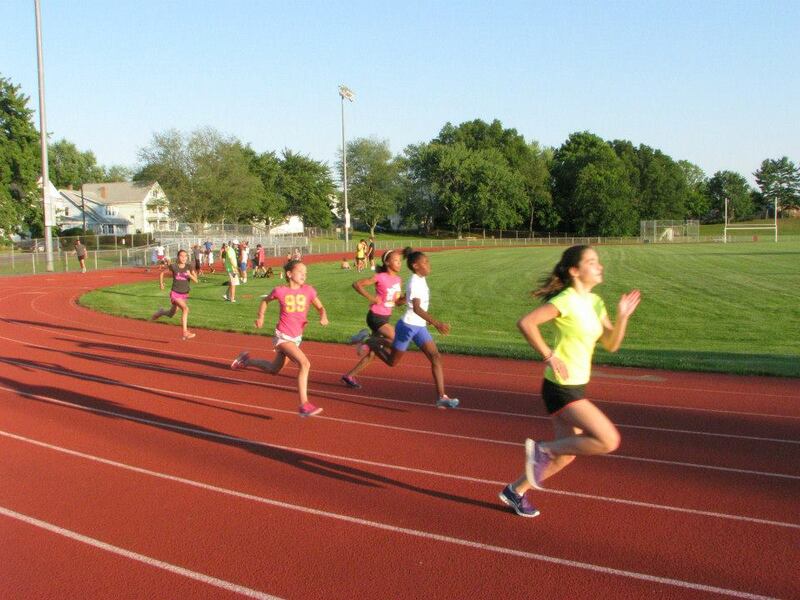 The 2019 edition of the MRC Summer Track & Field Series will take place on Thursday July 11, 18, 25 and August 1st with a free youth clinic preceding the series (more info on that to come)!